The Last 2002 Prestige Cuvée? With the much anticipated Krug 2002 being continuously held back and held back, its eventual release this time last year was greeted with such hype that it was easy to forget that there was still a 2002 prestige cuvée waiting to hit the market. Indeed, although we tasted it at our blind comparison of prestige cuvée’s from 2002 with Jancis Robinson in October 2016, it was still yet to be released to the market. Now, at long last, it’s here for us to enjoy. 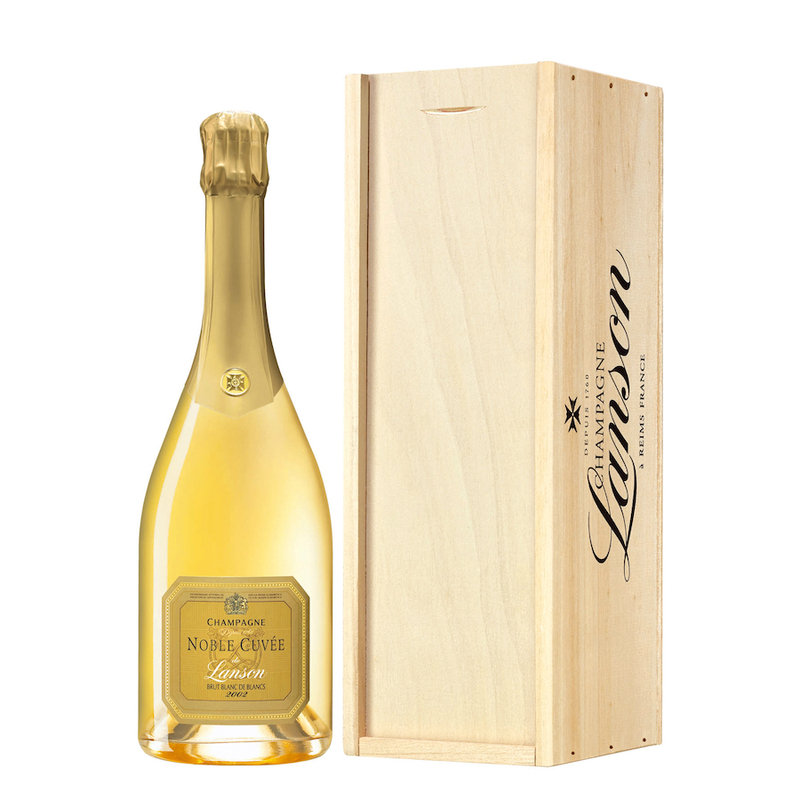 Pure Chardonnay, Lanson used only grapes from Côte des Blancs grand crus vineyards – Avize, Cramant, Oger, Le Mesnil-sur-Oger and Chouilly – and the attention to detail is evident; precise and clean, this has a clear-cut finish that really leaves one wanting more. It ranked 9th out of fifteen 2002 prestige cuvées at our blind tasting event; a fantastic achievement considering the competition and its relative affordability. Up against the very best 2002’s in the market – some with price tags over £300 a bottle – Lanson’s Blanc de Blancs offers considerable value at just £120 a bottle. Once again, a 2002 that is delicious now but still extremely young – this vintage really can do no wrong. A long time in the making, but well worth the wait, Lanson have produced an exquisite expression of this legendary vintage. Currently only available from The Finest Bubble, buy Lanson Noble Cuvée Blanc de Blancs 2002 here.